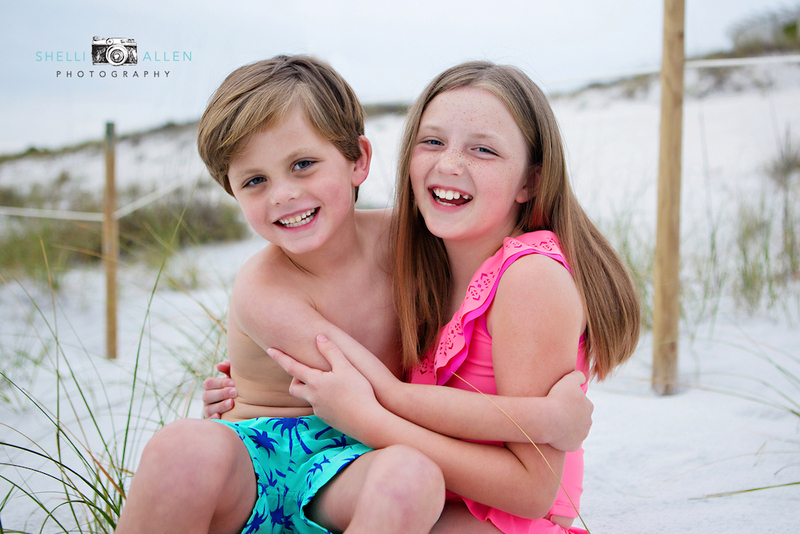 Loved spending time with this absolutely precious brother and sister! 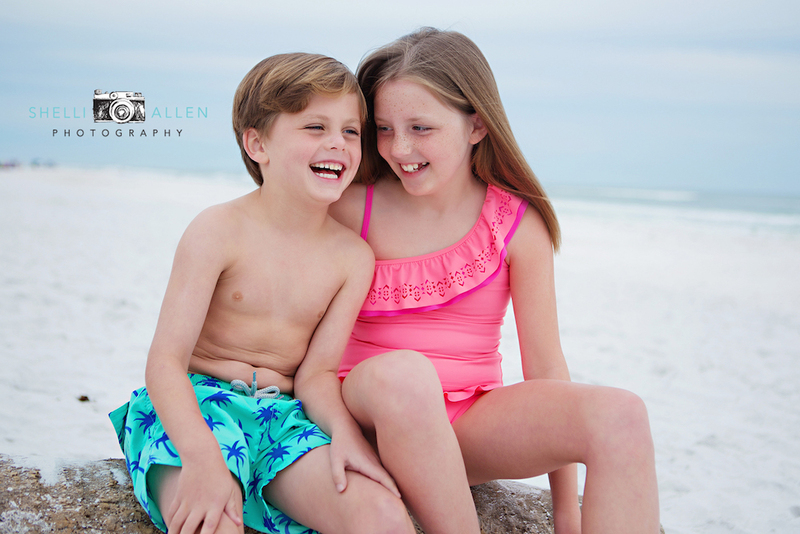 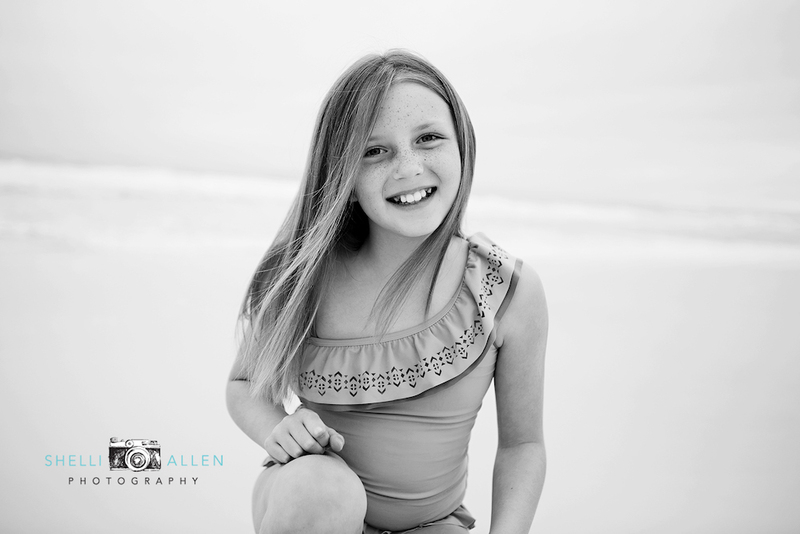 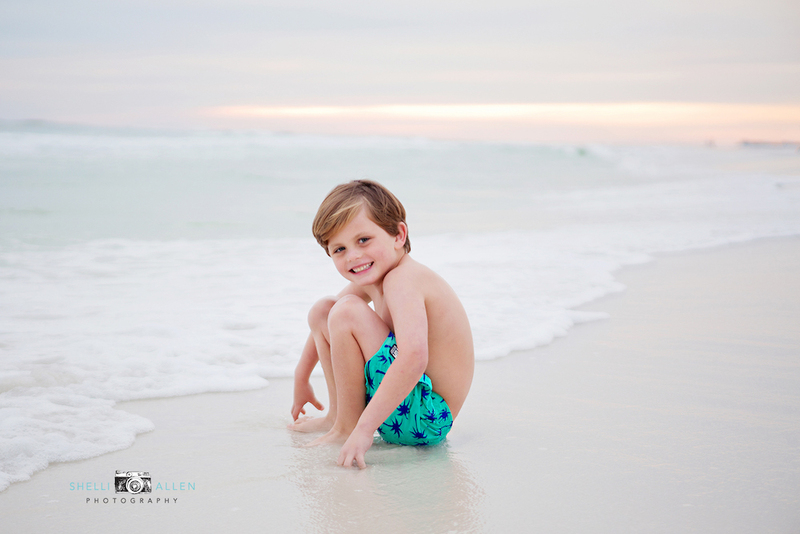 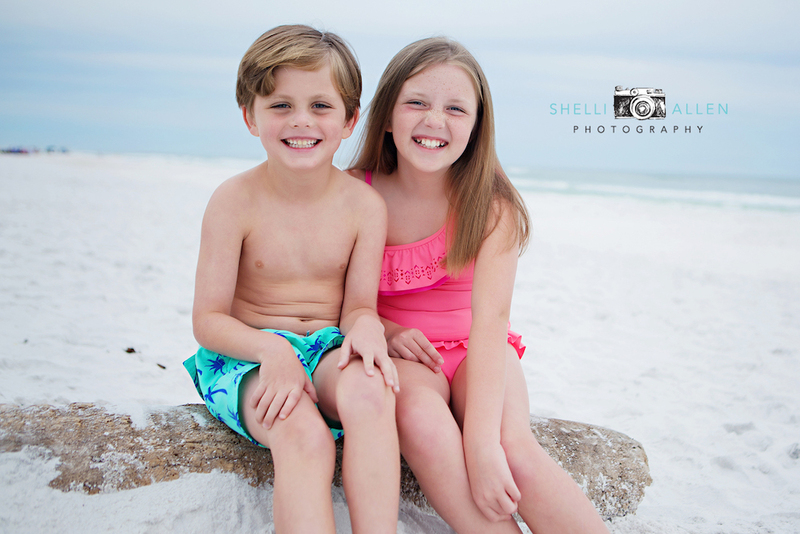 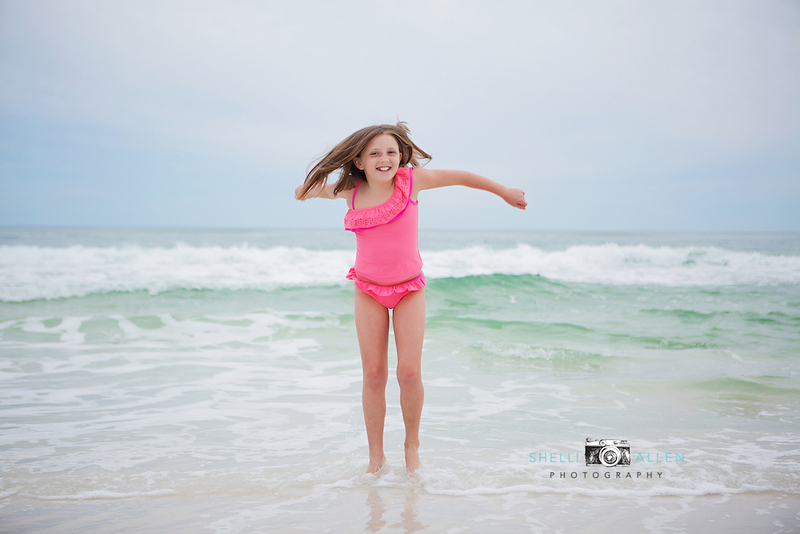 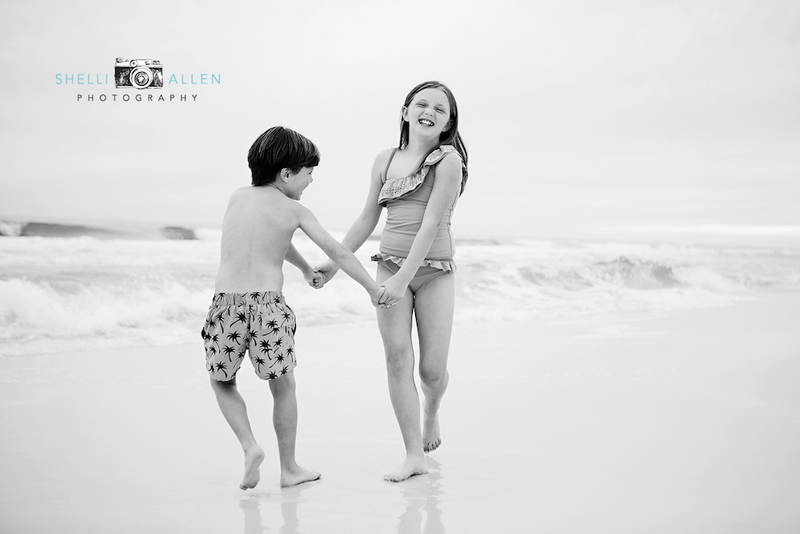 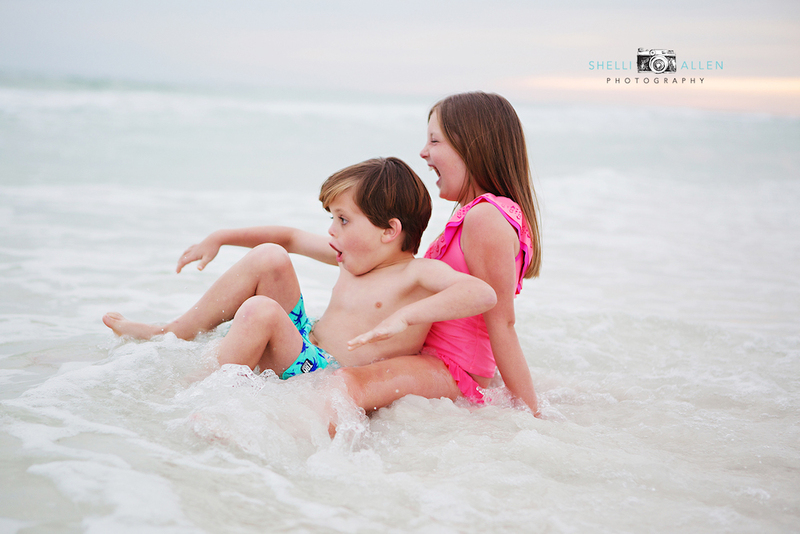 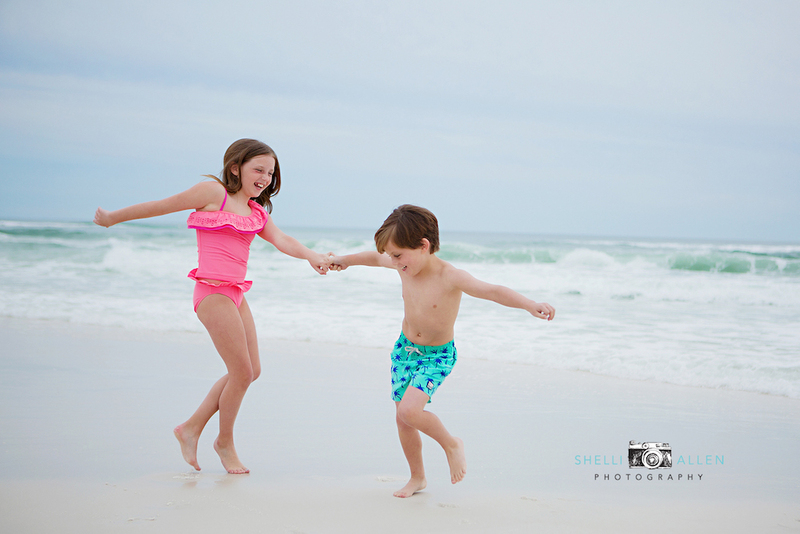 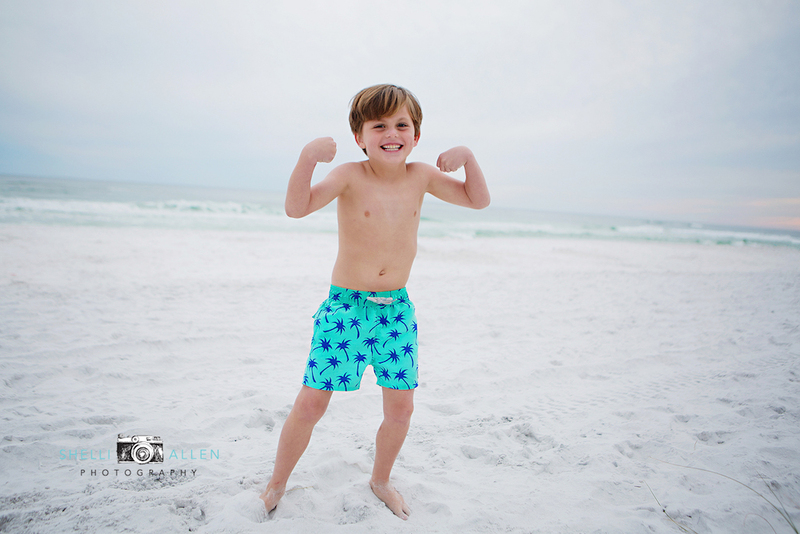 I have been photographing them for years and every session gets sweeter and sweeter! 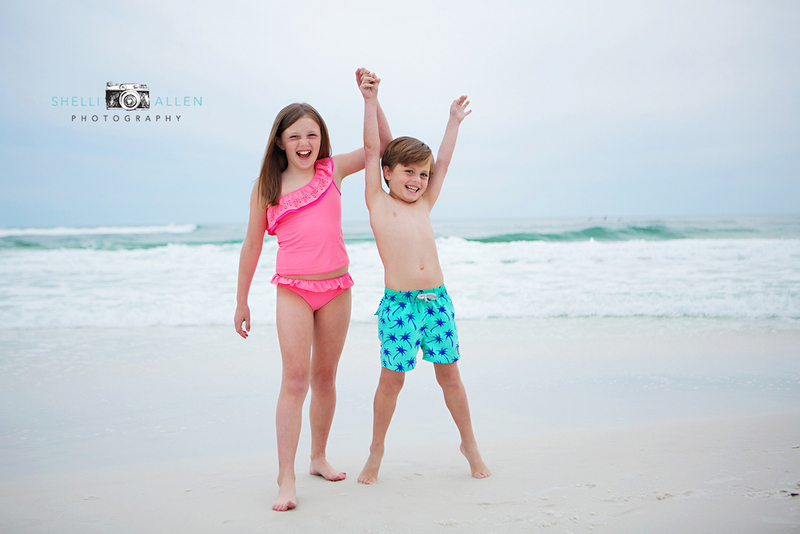 THIS is one of the many reasons I love what I do!